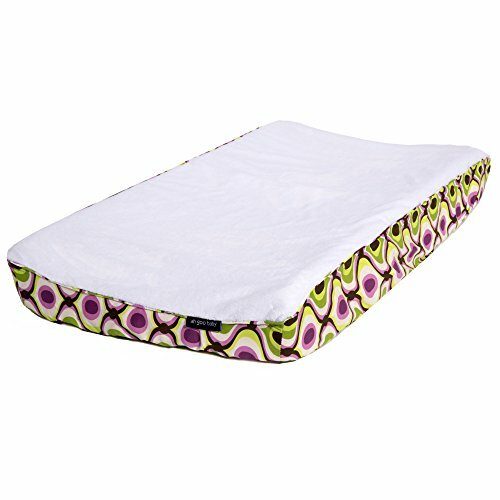 The Changing Pad Cover by Ah Goo Baby features a soft, brushed minky 400 thread count fabric and 100% Cotton edging to keep your baby comfortable for diaper changes. Select from any of our stylish, signature patterns and add some flair to the changing experience! If you have any questions about this product by Ah Goo Baby, contact us by completing and submitting the form below. If you are looking for a specif part number, please include it with your message. By BALTIC LINEN COMPANY, INC.